It is often observed that works of an episodic nature tend to fall into predictable patterns over time. Plot structures, character personalities and so forth tend to develop comfortable, consistent shapes, often called “formulas”. Many works, of course, use formula and repetition to a specific end—e.g. in service of a specific thematic goal. 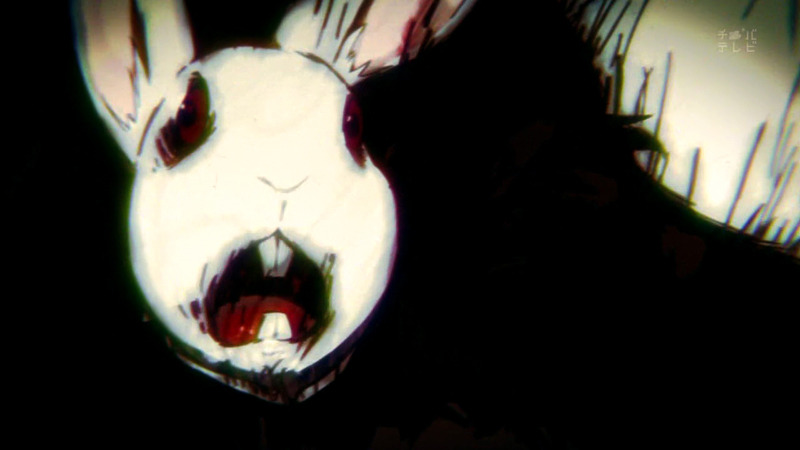 Yuasa leverages formula in The Tatami Galaxy to viscerally drive home the work’s thesis; untold volumes have been filled dissecting its use in Revolutionary Girl Utena. But what I mean to discuss here is the function that repetition serves more generally as a narrative, not thematic, device—we arrive at formulas because if something worked once, it’s likely to work again. Repetition, used carefully, can enhance a work as much as effective photography or musical score. Let’s play a little game, shall we? This post is meant to be read in tandem with A Day Without Me’s post over at her blog, GAR GAR Stegosaurus. If you haven’t given it a look I strongly suggest you do. 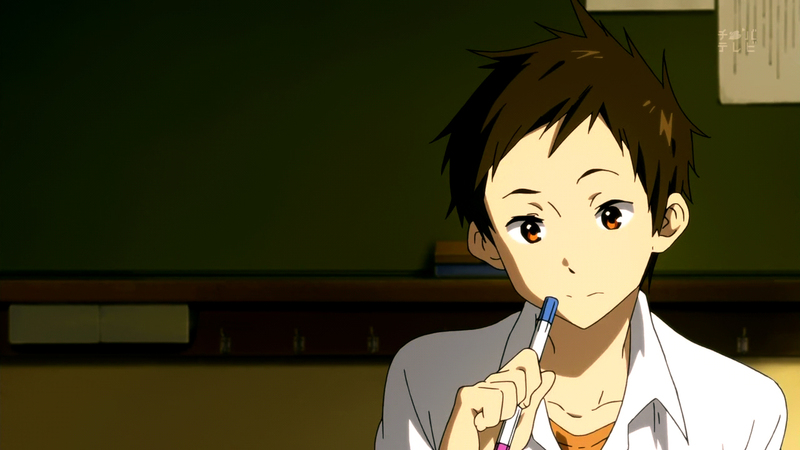 Stemming from this post, an immediate reaction to Episode 12 of Hyouka, and the off-handed suggestion that Satoshi Fukube, the self-titled database of Hyouka‘s high school detective team, is in fact gay. Thus, the two of us set out in search of just how much evidence existed to support our theory and returned with some surprisingly sound results culminating in these parallel posts. Hers was to focus on what she calls “signposts:” signifying common characteristics that are meant to be seen and recognized by the audience as homosexual, regardless of whether they are true to life or not. 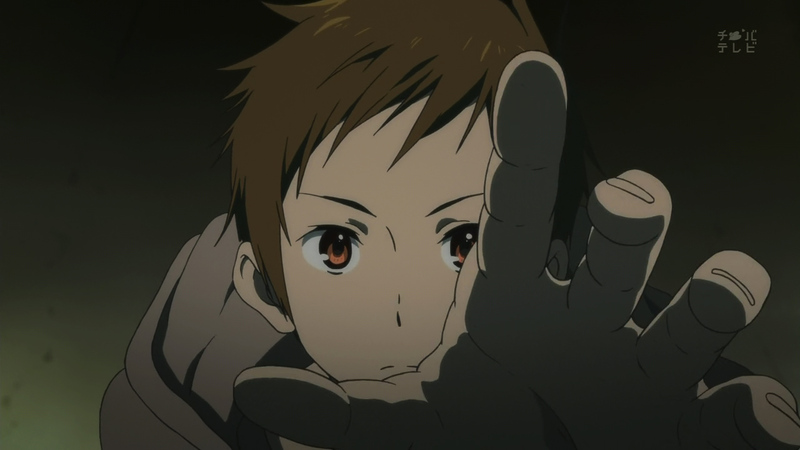 Mine, as you are about to discover, was to focus on the development and nuances within Satoshi’s interactions with others as framed by the series itself. 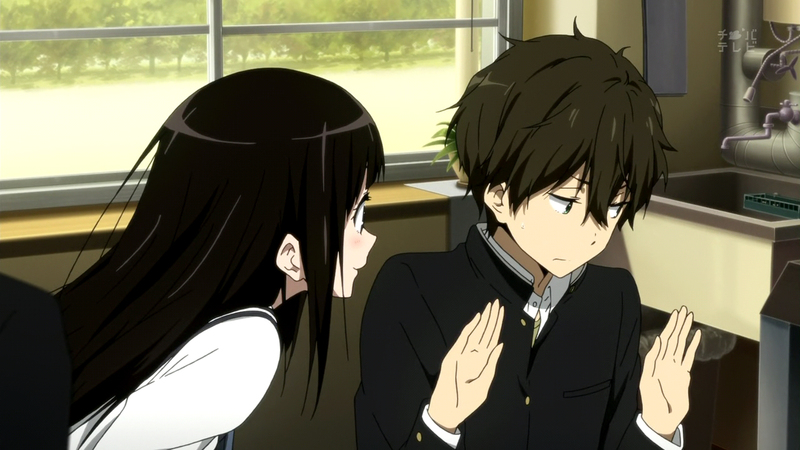 Hyouka is not concerned as much about solving its own mysteries, or presenting said mysteries to the audience, as much as it wants to explore the genres of mystery and detective fiction and what makes them so well-loved. As it grows and develops its characters, nurturing their love of mystery, it too pushes us, the viewers, along a similar path. Acting as detectives for a moment, let’s delve a bit deeper into this theory. 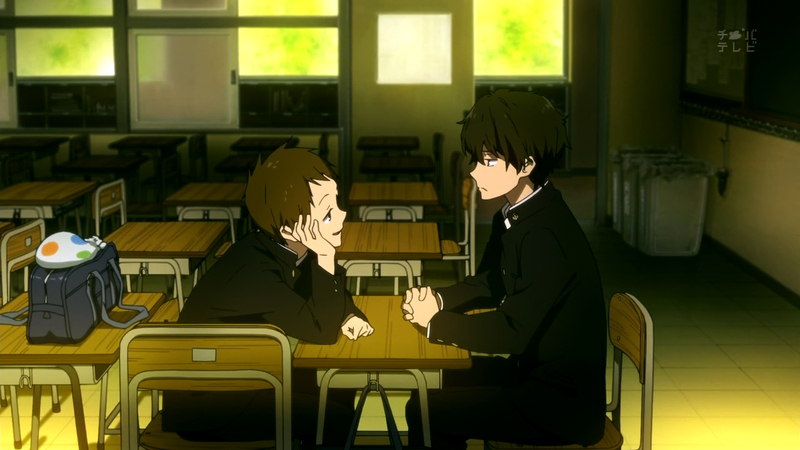 Hyouka follows Oreki Houtarou as he enters high school wishing to expend as little energy as possible despite his intelligence and deductive capacity. 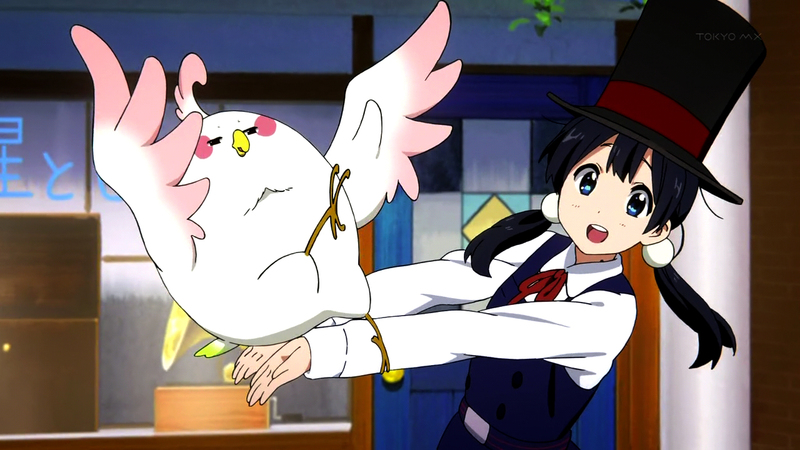 Of course if he were successful, we wouldn’t have much of a story; so we follow along as curiosity incarnate Chitanda Eru enlists his aid in helping her remember why an old story from her uncle left her in tears. To solve this becomes one the Classics Club’s raisons d’être, as we have Fukube Satoshi and Ibara Mayaka round out their quartet. The answer lies in the name of the club’s anthology itself, the Hyouka, and why asking her uncle what the name meant left Chitanda in tears.